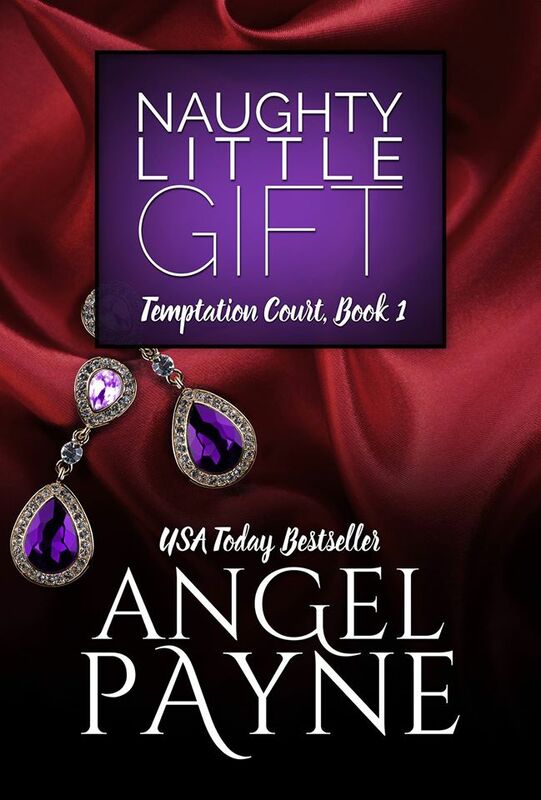 Naughty Little Gift is the first book in Angel Payne's new Temptation Court Series, but it has recurring characters from the Cimarron series. This book can definitely be read without having read the Cimarron series, but since I had read (and loved the series) I knew some of the characters already. 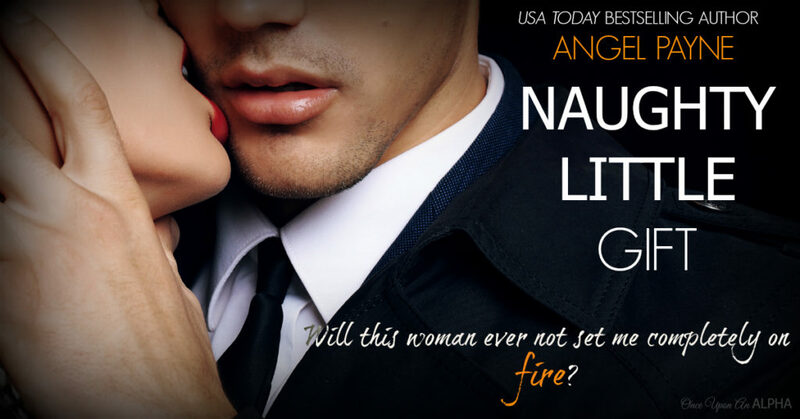 The main characters in Naughty Little Gift are Cassian Court and Mishella Santelle. Cassian is a billionnaire New Yorker with secrets and a past. He's young (only 28), but he's confident, wealthy, and dominant. Mishella is an innocent young woman from the country of Arcadia. When Cassian comes to Arcadia on business he meets Mishella and the two are instantly drawn to each other. The chemistry between them is overpowering and undeniable, but Cassian knows that Mishella will never agree to a simple affair. So Cassian agrees to a contract that will benefit Mishella's family greatly, but in return Mishella must agree to go back to New York with Cassian for 6 months. He doesn't force her hand or use force in any way, and he makes it somewhat easier for her to say yes since her parents (who seem to use their children for political power) know that it wasn't her idea. Mishella agrees and goes with Cassian to NYC. Cassian might seem arrogant, but he's not. He knows what he wants and he goes after it, but he's so gentle and caring with Mishella that you can't help but fall for him. Mishella is so naive and innocent that one might find it annoying, but she is strong and doesn't back down. She might not have experience, but she isn't afraid. I've already mentioned the chemistry between the two. When they actually do connect it's explosive. I really liked Naughty Little Gift. There is another book coming out about these two characters, but the end of Naughty Little Gift was wrapped up neatly. I am anxious to read more, but I like that it wasn't an absolute cliffhanger. I give Naughty Little Gift FOUR STARS!